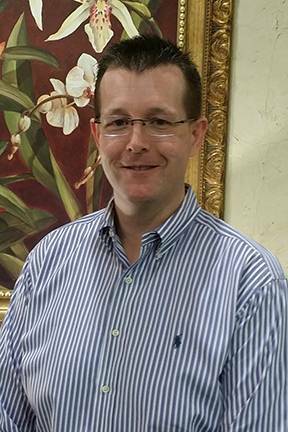 Dr. Kevin Smith is the director of optometric services at Advanced Vision Care. 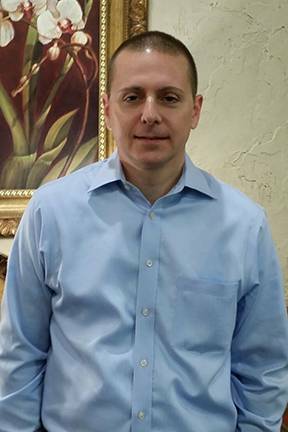 He grew up in Louisiana where he attended Louisiana Tech University, then received his Doctorate of Optometry from the University of Houston in 1992. Dr. Smith has gained extensive knowledge in bifocal contact lenses and specialty contact lenses for treating astigmatism. He’s a licensed therapeutic optometrist in the state of Texas and a member of the American Optometric Association and the Texas Optometric Association. Dr. Smith and his wife, Wendy, reside in Mansfield with their two sons and daughter. They attend Fielder Road Baptist Church. Dr. Smith has been active in coaching Upwards basketball and YMCA baseball.